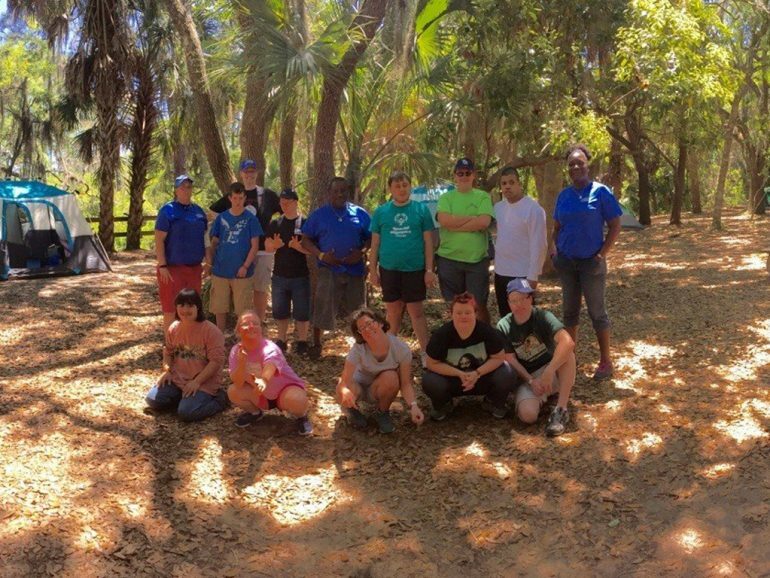 Earlier this month, the Foundation was honored to supply the City of St. Petersburg's Therapeutic Recreation’s Voyagers program new camping supplies for their recent trip. We were able to provide new Coleman tents for both the participants and chaperones, as well as a new sleeping bag and backpack for all. During the eight week long Voyagers program, participants learned the safety, equipment, and skills needed for an overnight trip in the progressive outdoor education program. The program culminated with a weekend camping trip to Oscar Scherer State Park in SW Florida.